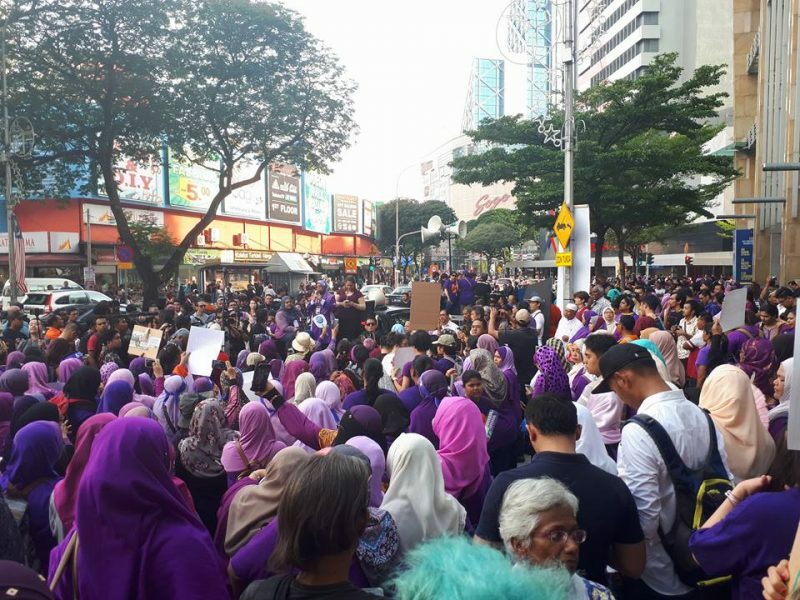 On September 10, 2017, about a thousand women from all walks of life gathered in the Malaysian capital of Kuala Lumpur to take a stand against what they called the rising tide of toxic politics in the country. The women held a “purple walk” to denounce sexism, corruption, election fraud, racism, and violence against women. Speakers during the rally highlighted the low representation of women in politics, the failure of parliament to reform or repeal laws that discriminate against women such as the child marriage law, and online harassment of women. We as the women of Malaysia are dismayed at the erosion of democracy in Malaysia, through acts of violence perpetrated at political events, media or online. As the authorities have failed to address the problem, we as the women of Malaysia are taking a stand against this harmful rise of toxic politics. What is more worrying is when a woman’s dignity and well-being can be sacrificed for the sake of politics and propaganda. The gathering also united various personalities who have been critical of the ruling party which has been in power since the 1950s. The incumbent prime minister is accused of pocketing more than 600 million US dollars through a state-owned investment firm. The corruption scandal has sparked widespread protests across the country. 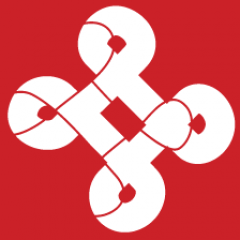 The political crisis it engendered also led to the curtailment of free speech after the government ordered the closure of several media outlets that have been reporting on the corruption issue. It was quite a sight to behold. 1,000 people does not sound like a lot, but in Malaysia, where protesting is not looked upon kindly, it represents at least that many women who are brave and passionate enough to come out and make themselves heard. Women of all ages, colour, background, and sexual orientation waved placards and chanted slogans in hopes that the movement would be recognised as a call for change. 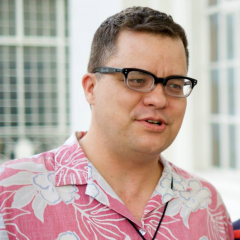 There is nothing wrong with supporting the Opposition; civil society leaders should just make clear their objectives about a regime change, instead of pretending that they are independent and impartial activists fighting for the rights of all Malaysians. Indeed, there were opposition leaders in the rally, but the majority of the participants were members of civil society organizations and ordinary women who support the advocacy. 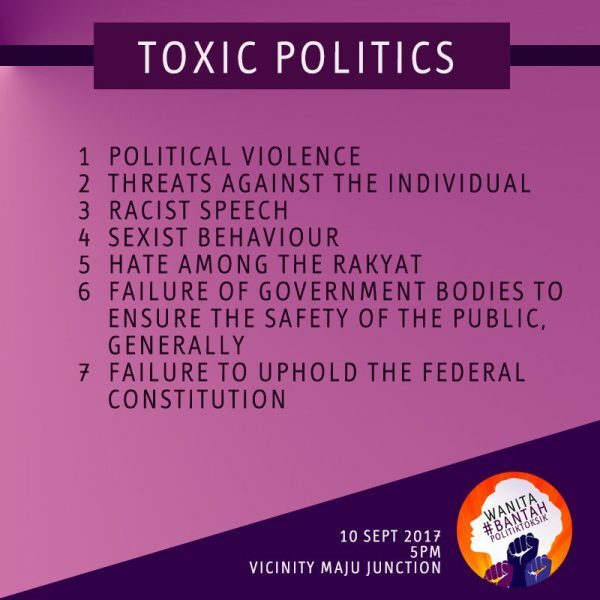 The hashtag #WanitaBantahPolitikToksik (Women Against Toxic Politics) was used to promote the action and to unite Malaysians in resisting toxic politics.